When it comes time to pull out those red and green bins (or maybe the time has already come for you) I hope you face the task with joy, enthusiasm and excitement. 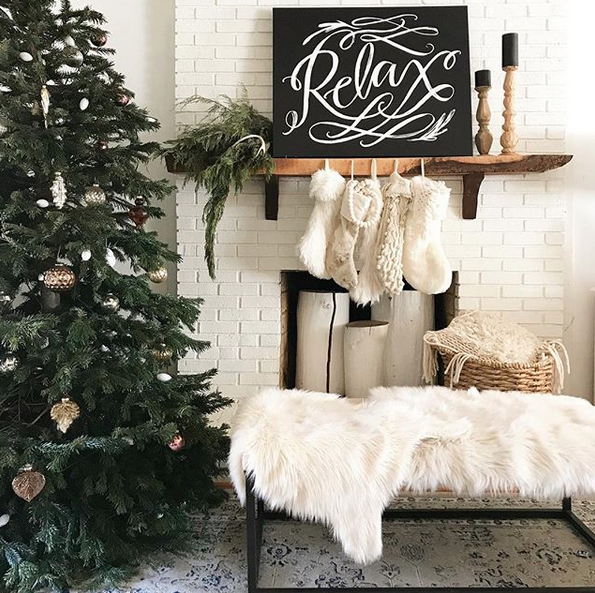 Wouldn’t it be nice to look forward to Cozying up your home for Christmas without dreading unpacking it all and hauling back into storage? Too often we get stuck in the same forever routine of thinking we have to use everything we always have because that’s the way we’ve always done it. 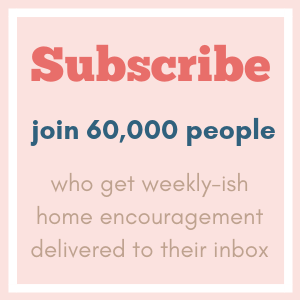 We become our own taskmaster, all in the name of creating a holiday home. If the idea of cracking open a bunch of packed away bins full of stuff and adding that stuff to the already mildly overwhelmed surfaces makes you secretly want to fast-forward to January, I say; solidarity, sister. 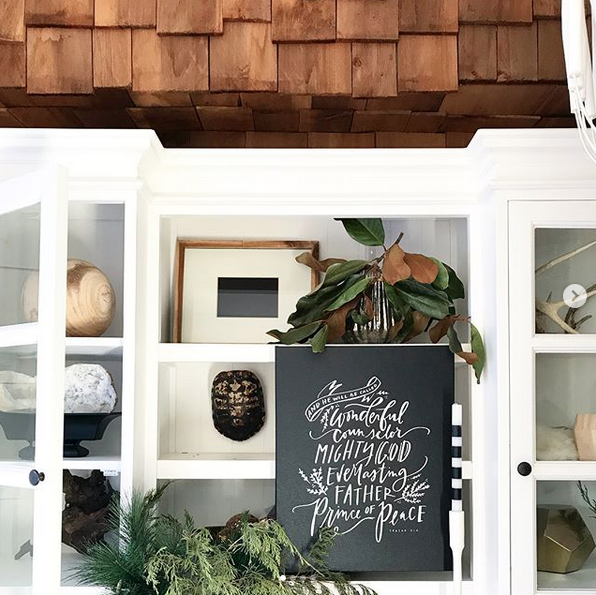 If you can relate (please tell me I’m not alone here) I’ve got two sanity saving tips for you that won’t have you sacrificing that Cozy Christmas home that you long to create. 1. Edit out, then add in. Before you set out anything, take a few minutes in each room and remove a few extra items that you don’t really need. They could be items, like the magazine basket full of last year’s reads that hasn’t been touched in a while, the extra clock sitting on your mantle, the stack of decorative books on the coffee table. 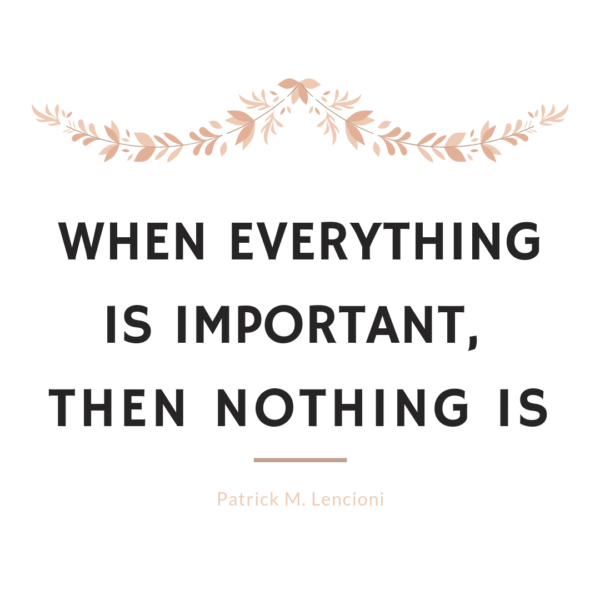 Whatever it is, aim to make some space. This will give your home some breathing room so it’s ready to handle a few choice Christmas and winter decorations. 2. A few bigs are better than lots of smalls. This is a decorating truth I come back to again and again. 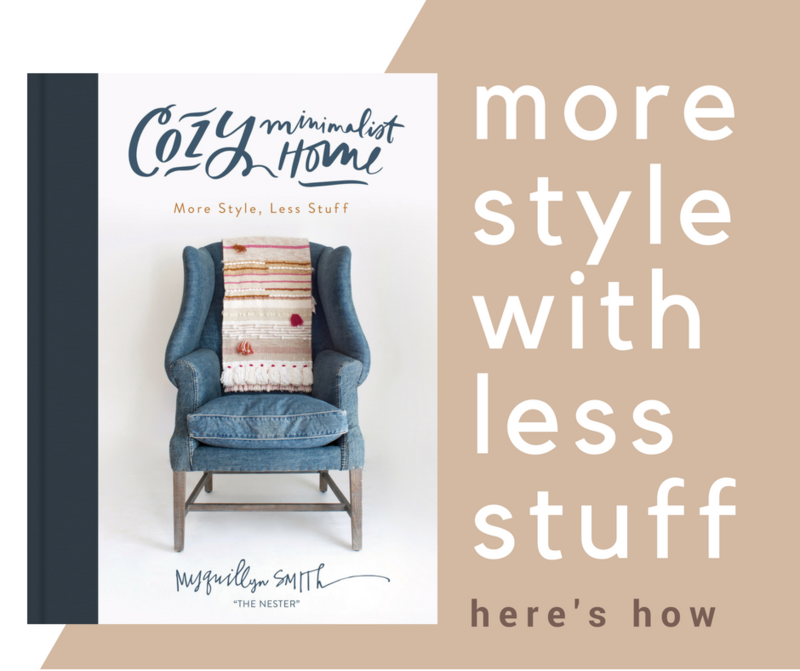 I talk about it in-depth in the Cozy Minimalist Home book where I show examples of how I used to try to decorate my house with one million tiny items only to end up with a home that felt cluttered and disjointed. It’s better to spend that same money I would have spent on 11 tiny items on one large statement item. 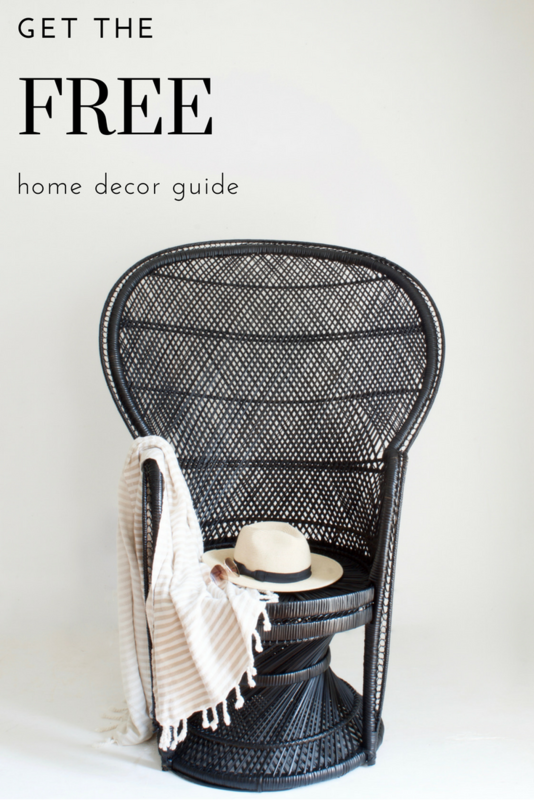 Trading out lots of small items for a few big items brought presence and style to my home with less stuff. 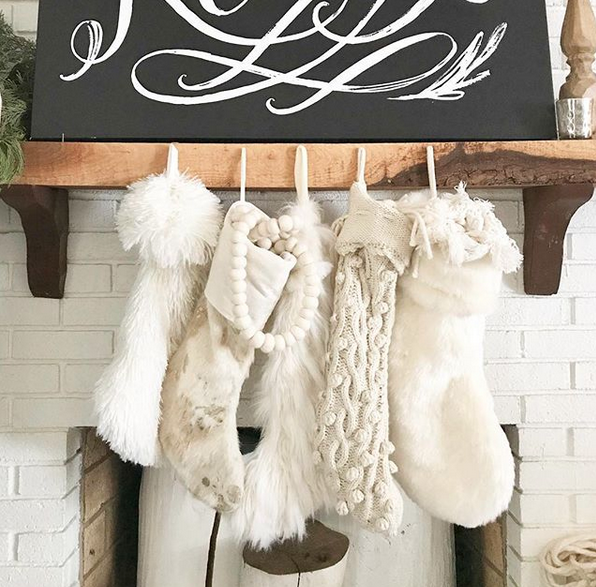 More style with less stuff is a gift we give to ourselves because it frees us from tending to our home so much, especially during the holidays. The same applies to holiday decor. 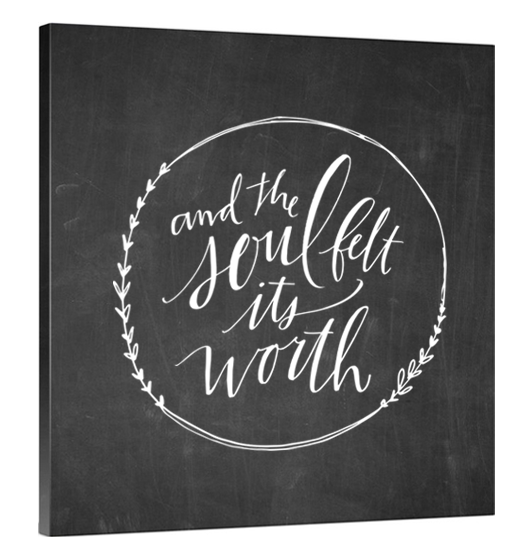 Instead of trying to display eight different 5 x 7 Christmas quotes, consider finally ordering that one lovely Christmas canvas you’ve had your eye on. Hot tip–storing large flat artwork and canvases (canvi?) is SO easy–just hammer a nail into your closet or attic wall and hang it until next year! No plastic bins required. Instead of setting out the Christmas salt and pepper shakers, the little Christmas candy dish and the Christmas village full of 29 houses that have to be spread around three rooms because they’ve outgrown the original surface, focus on one large statement piece like a large live wreath for over your fireplace (bonus, you can throw it away at the end of the season and not have to store it!) Praises! Or if you do love your Christmas village but it’s getting out of hand, boss it by choosing some self-imposed limits. 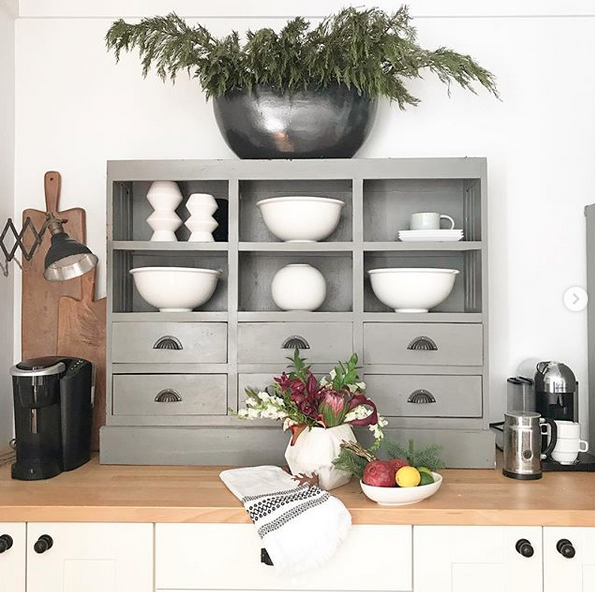 Maybe decide to only allow what will fill the top of the sideboard and nothing more. If you don’t create some boundaries and priorities, you might find that creating a Christmasy home feels like a burden instead of a gift. And that is the worst. If you are ready for 100% simple yet still super cozy ideas for the winter and Christmas season, I’ve created something just for you. 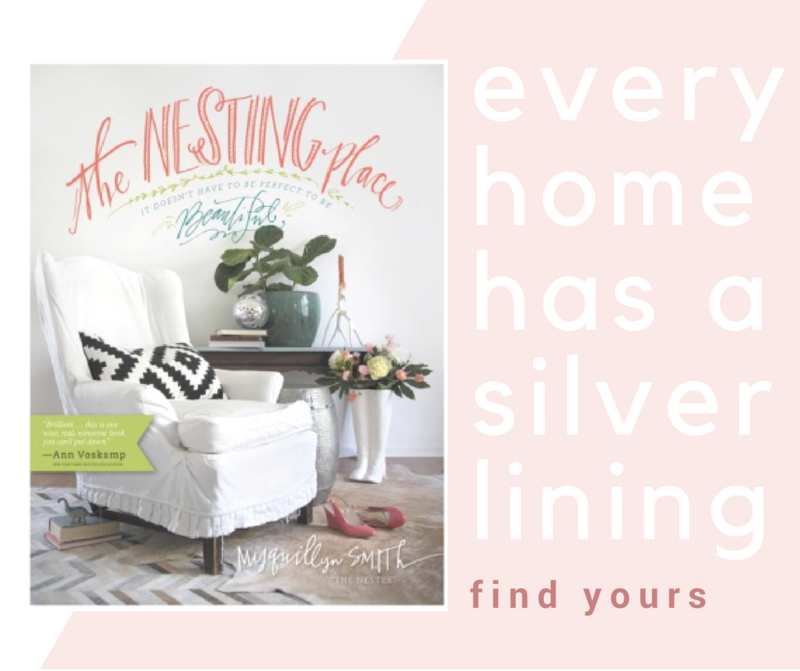 It’s a beautiful online course that you can go through RIGHT NOW–in about an hour, and your home will be looking simply lovely by tonight. 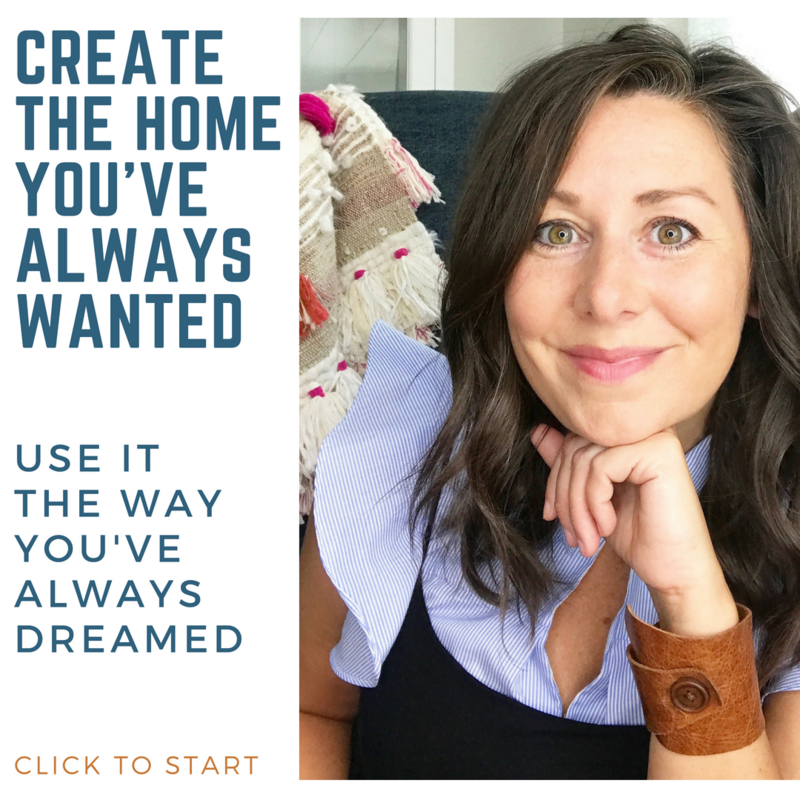 You and your family will notice an immediate difference in your home just by incorporating some mindset changes and applicable steps I give you. 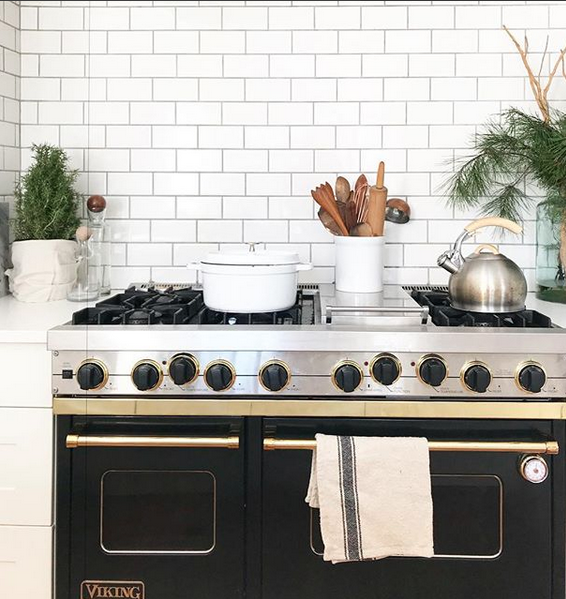 Having the holiday home you’ve always wanted doesn’t have to start in the holiday aisle of your favorite store. It starts right now, in your home with what you have. 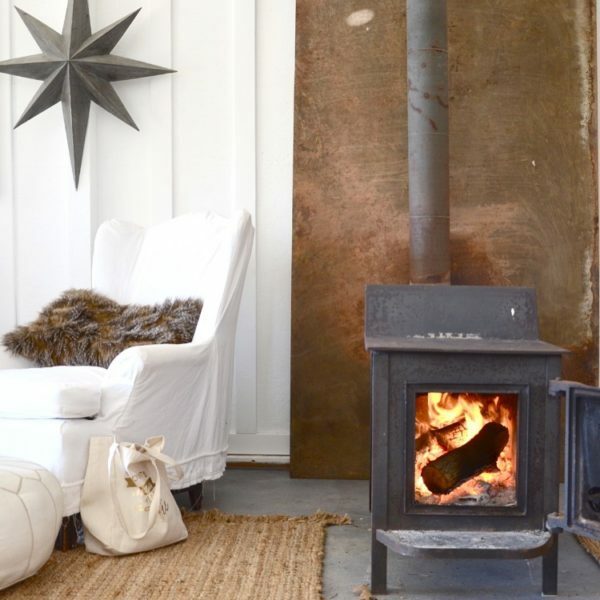 Ready to reclaim your holiday home? Let’s make decorating fun, simple and enjoyable again. 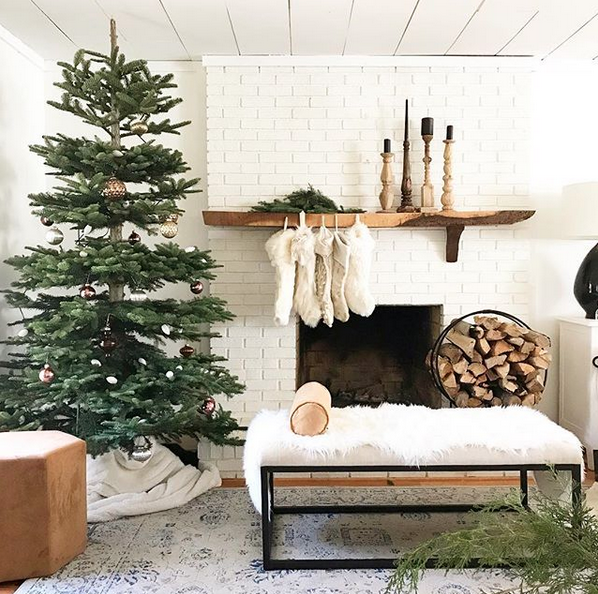 Click here and join the 15,000+ women who have decided it’s time to Welcome Winter with intention like a Cozy Minimalist. 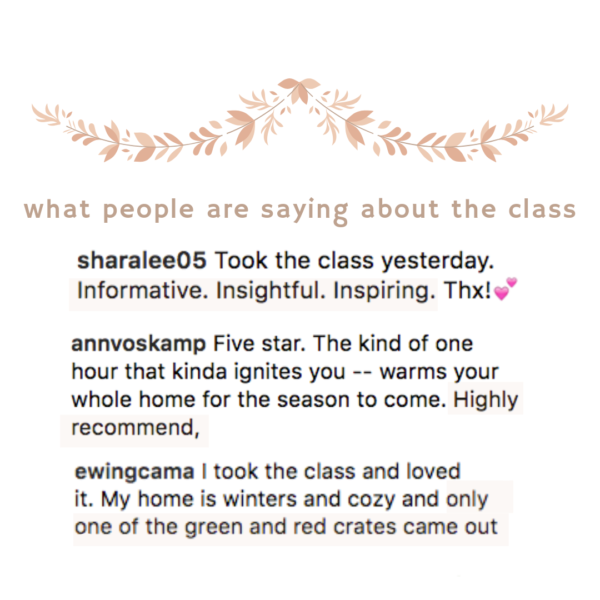 If you already have access to the Cozy Minimalist Welcomes Winter Class, simple click here to login, if you are unable to login and you’ve set up an account click here to change your password.